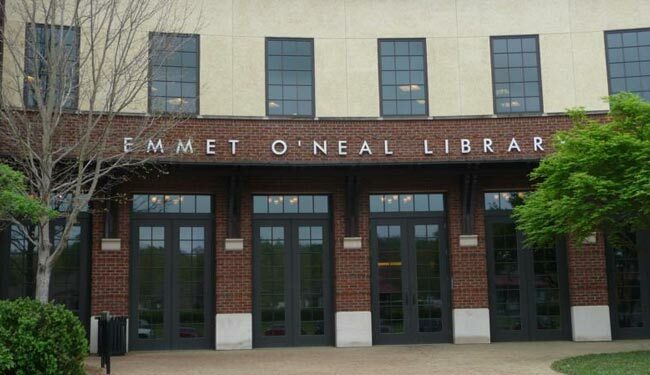 The Emmet O’Neal Library in Mountain Brook, Alabama has seen increase in library attendance and usage resulting from the installation of BEAM Interactive Virtual Game System in late 2014. Staff members have noted that BEAM has become a central feature in the library. Families are coming together to use BEAM and, in the process, interact with the library. BEAM gaming projector has been installed in a separate room featuring an open space, and the response from children has been extremely positive. The Emmet O’Neal Library is a central part of the Mountain Brook community and the addition of BEAM Interactive Virtual Playground is providing children and their families with a new, dynamic and engaging way to play and experience the library.